We're sorry, but the page you are looking for isn't here. 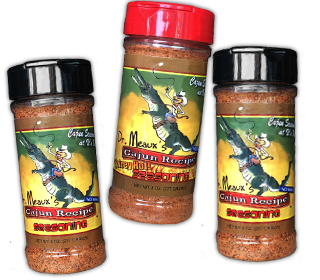 Find a store near you to pick up your Dr. Meaux's Cajun Seasonings. Search Locations!